I have accumulated a short list of wardrobe helpfuls that I wanted to share with you all. These are meant to be aides in making your daily outfits easier, more versatile, &/or more comfortable. Sounds good, right? 1. Lace Top Extenders: I've mentioned these to a couple of ladies lately & they had no idea these were around, so I had to share in case you didn't know either. Lace Top Extenders add a little length to any top. By wearing one of these you can wear your shorter tops/sweaters with leggings & skinnies, or any pant you prefer to have "bum" coverage with. I found this one for a bargain price, but I adore this one for a little more. Or you can make one yourself with the help of Pinterest. Here's an example of how I wore mine. 2. Barcelona Cami: Along the same lines as the lace top extenders, I've discovered that I love using the Barcelona Cami from Express as a top extender too. These camis (tank tops) have a hi-low hem, so again they work great when needed under a top that doesn't quite cover the bum. An added bonus is that some colors are reversible, so you get 2 colors in 1!! Although I don't have a photo of mine layered this way yet (I'm planning to wear it to a Holiday Party soon), you can see how I've worn the cami other ways here & here. 3. Boot Cuffs: I don't know about you, but wearing my tall boots makes my body temp run high, so adding the ever-so-trendy boot socks just elevates that problem even more. 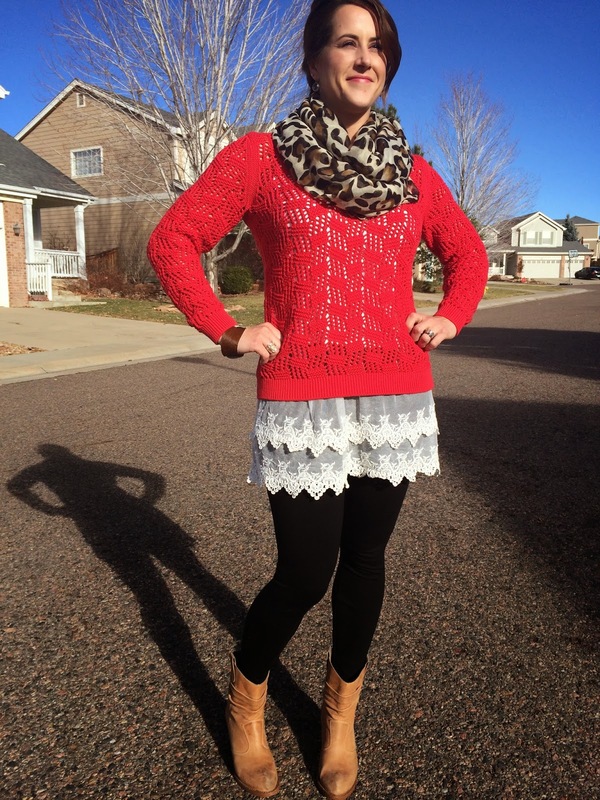 Boot Cuffs to the rescue...you get the cute look without the added layer! You saw a glimpse of mine here. 4. Cami Bra: These are true bras & faux cami in one! Great for wearing underneath those tops or dresses that dip just a little too low at the neckline without having another layer underneath as you would with a regular camisole. Great options here & here. Sorry, I don't have a picture for mine in action, but I highly recommend them! 5. Smoothing Shorts: I found these recently after having to replace my Spanx that I'd had for years. They are the perfect combination of "hold" & comfort. These will smooth out those pesky pantie lines & hip areas, but it's not a workout getting them on. They are the perfect undergarment for those of you who avoid dresses & skirts because of the thighs touching. Great under pants, skirts, & dresses for everyday wear for lightweight support. Those are my 5 wardrobe helpfuls - I think it's always enlightening when we share products that make life easier, so don't hesitate to share your faves in the comments below. P.S. 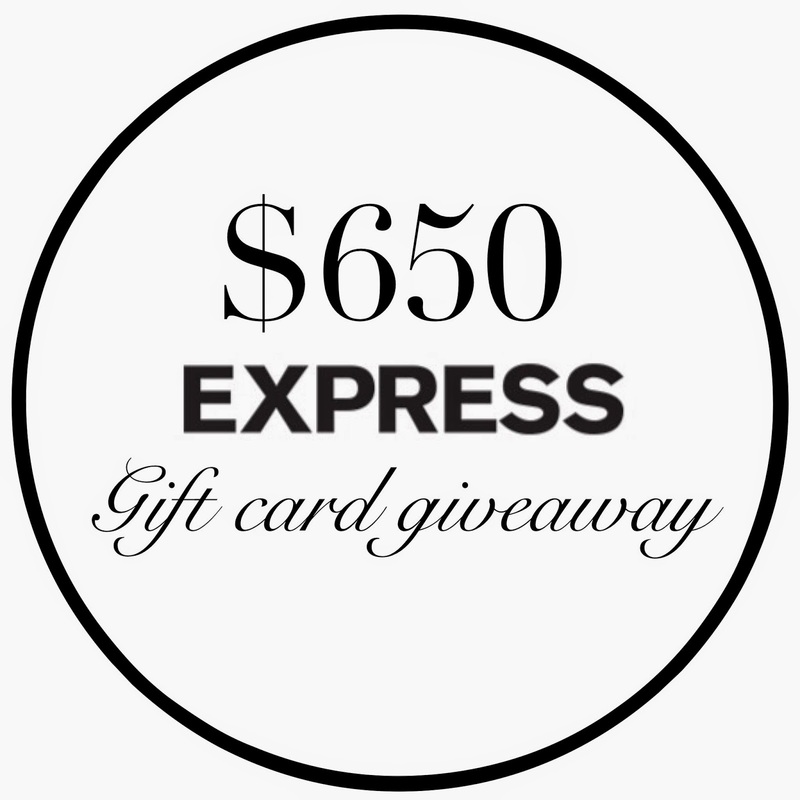 - Don't miss out on the fabulous Express Gift Card give away! Great tips, Kellie! I love the idea of the boot cuffs! Funny, Carylee mentioned something about Grace & Lace the other day and I had no idea what she was talking about, but now I do! They have some pretty cool stuff! The cami bras look like a great option, too. Thanks for sharing these! These are some great helpful tips! That lace top extender is something I could use in my closet! That lace top is too cute!! Great tips on surviving winter in style. Great ideas!! Boot cuffs sound like a great alternative! Great tips especially love the lace top extender!! Such a pretty piece and I know I could get a lot of use out of it. 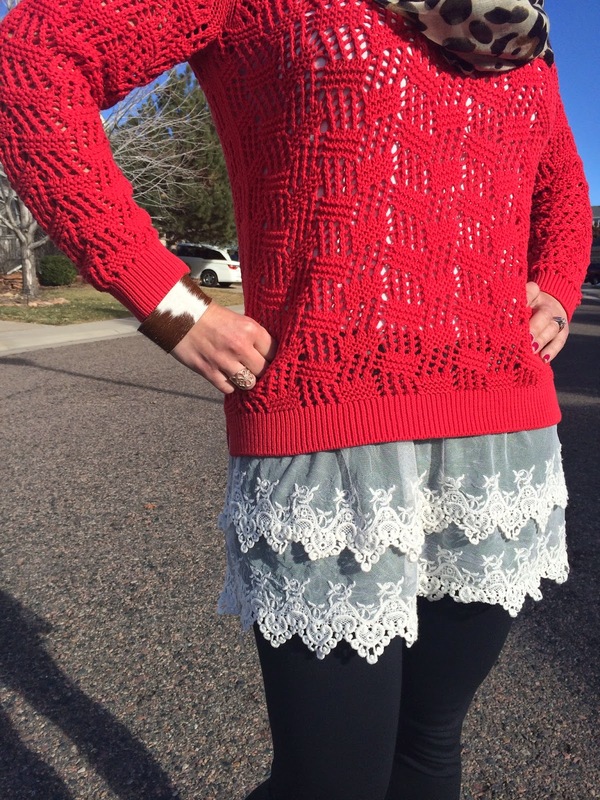 I have never see lace top extenders - too fun! I love boot extenders, they do add an a great layer without the bulk to an outfit. Thank you for sharing these tips & joining TBT Fashion link up. 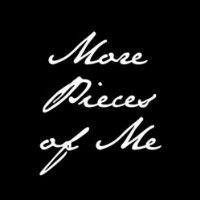 You have a taste and I want to recommend you this website site as one of the best on the internet dedicated to the fashion and style.